Canada Masonry Design Centre – EMDC 2018 in Mississauga is officially full! 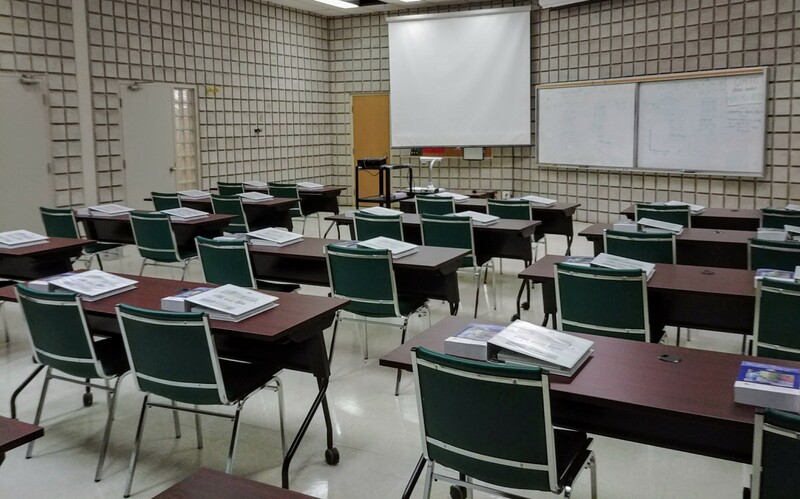 The spots went much more quickly than anticipated but just two days after the course notification was sent out, all of the available seats for the Engineered Masonry Design Course (EMDC) have been filled. There have been quite a few calls that have come in since the last seat was taken and we regretfully cannot accommodate a larger class size. This is a function of our training centre classroom (hosted with OMTC) which can only seat 30 engineers at full capacity. To be notified when the next course is announced, feel free to contact us and request to be placed on the waiting list. Alternatively, all current MASS users are notified when any new course or seminar is announced. New courses can also be requested on our Course and Seminars pages.